You may have heard about the brand new restaurant, Traveler’s Stop, arriving at Silver Dollar this spring with the opening of Time Traveler™ — the World’s Fastest, Steepest and Tallest Spinning Coaster. 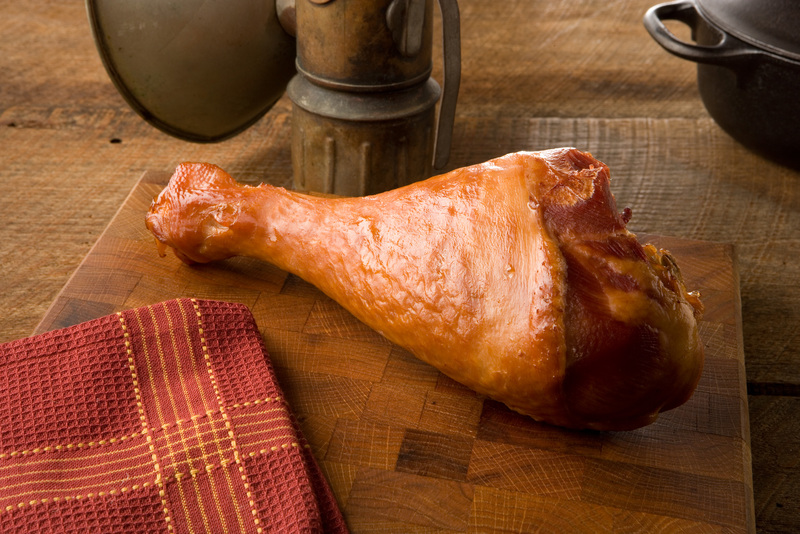 But what you have yet to hear, is that another new restaurant is opening this spring right next to Traveler’s Stop. 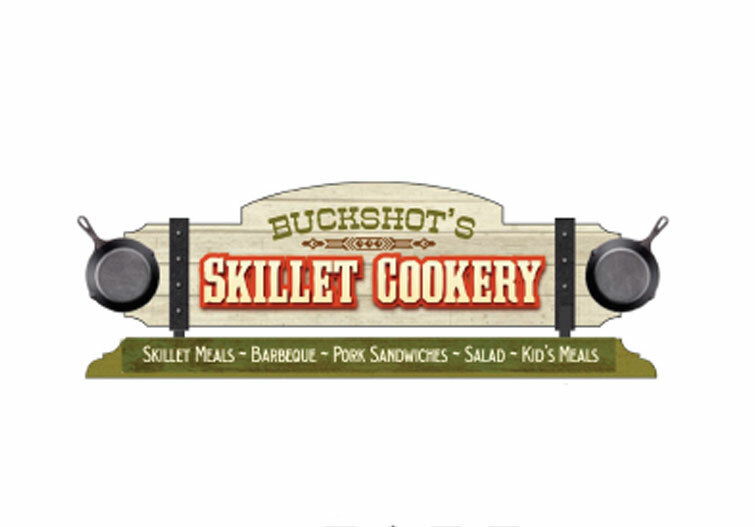 Located just across the road from Time Traveler™ is the new Buckshot’s Skillet Cookery! 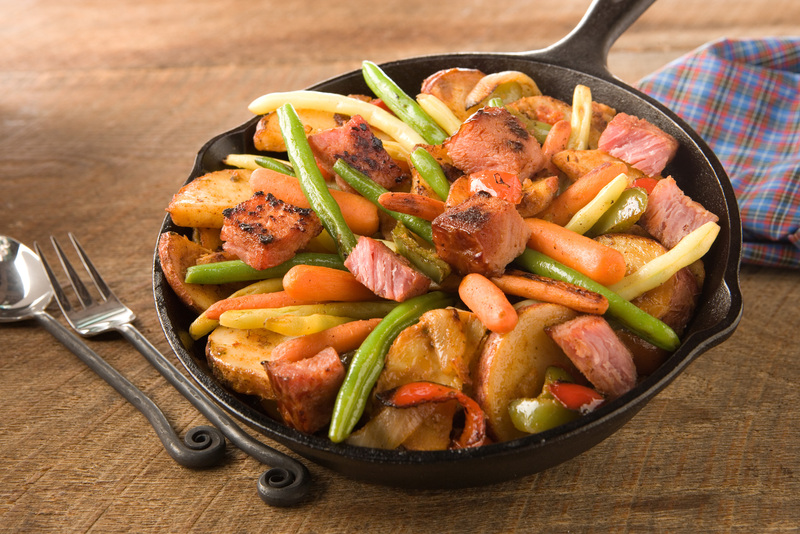 Combining the best meals from Buckshot’s Skillet Cookery, Annie’s Grill Shack and Poke Salad Mary’s, the new Buckshot’s Skillet Cookery is going to be the one stop shop for barbeque, skillets, and wraps. Say so long to waiting in three different lines to appease the appetite of every member of the family, and hello to one restaurant where you can take your pick of fares from this wide-ranging menu. Stay tuned for more updates about Buckshot’s and all things Time Traveler™ as we near the opening of this revolutionary new coaster -- coming this spring to Silver Dollar City!